Democracy has emerged as a total philosophy in contemporary world. All those values and structures which a `revolution' seeks to establish have now become essential elements of democracy. Human rights, gender equity, protection of minorities, fulfilment of people's needs, rule of law-all these elements of democracy can be achieved only through the democratic process. Thus, elevation of revolutionary character of democracy is the real challenge today. The fundamental concerns of democracy-equality, social justice and pluralism-are further linked with the idea of secularism. Democracy and secularism not only match but they are also to be paired to acquire adequate space in a democratic system. Indian democracy is situated in its republican constitution. The adaptation of republican constitution and establishment of parliamentary system of government was actually the beginning of a struggle to sustain India as an independent state based on the democratic ideals of secularism, economic equality, political freedom and social justice. How does the Indian balance sheet in this respect look like? 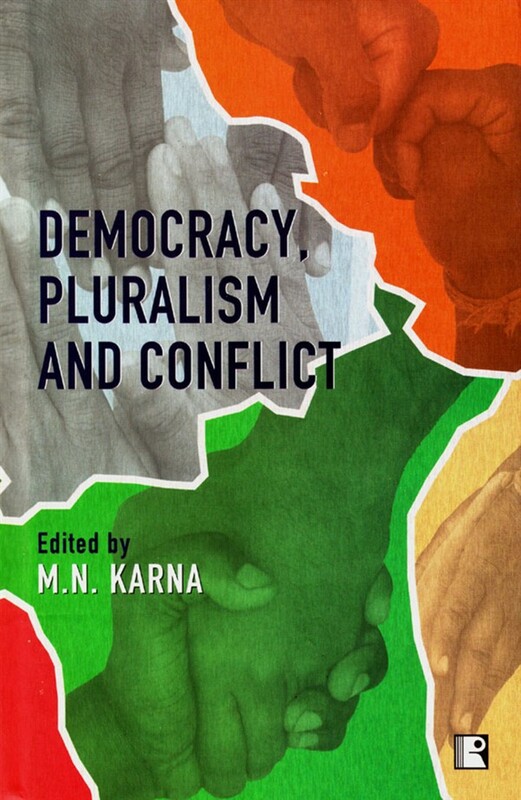 This volume contains original essays by eminent sociologists and focuses on issues like cultural diversity and democracy, democracy and cultural identity, secularism and communalism, and multiculturalism and conflict. With admirable combination of theory and facts, the volume will serve as a sound basis for furthering the debate on issues of crucial significance. Students and researchers of social sciences, administrators and practitioners of politics and others interested in areas such as cultural nationalism, communalism and identity politics will find this book of tremendous interest.